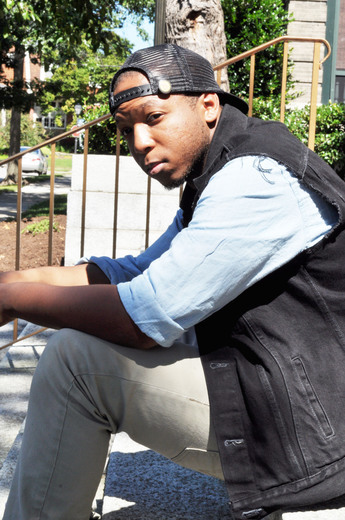 Cello Figaro, formerly known as Cello Kid, is a 22 year old American Hip-hop artist and producer. Cello Figaro was born in the Midwestern city of Minneapolis, MN into a family that was entirely from Louisiana allowing him to grasp the concept of "being different" at a young age. As a middle school student Figaro took on the challenge of learning the cello which became his introduction to creating music. Cello Figaro moved from South Carolina, where he was attending high school, to Norfolk, VA where he would attend Old Dominion University as an electrical engineering & music business student. In 2011 he released his first mix tape "Forget Me Not" under the stage name "Cello Kid" and received some critical acclaim. In 2012, Cello would change his name to Cello Figaro and release his concept album, "H.e.r & Other Drugs". Currently, Figaro is continuing to hone his skills and pave his own lane to success in his craft.